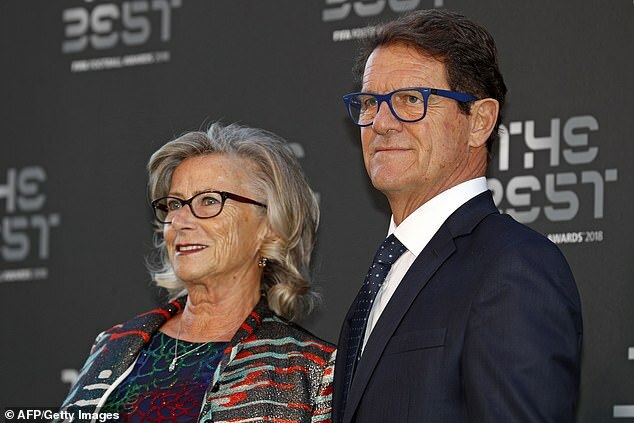 Fabio Capello led the criticism of Lionel Messi and Cristiano Ronaldo for failing to attend FIFA’s The Best awards on Monday night, despite both receiving nominations. 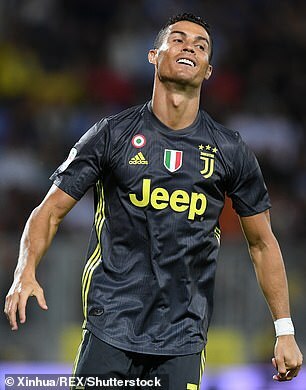 Ronaldo was up for the top award of best men’s player, while Messi received a nomination for the Puskas award for best goal. However Capello offered a more damning verdict for the two superstars who have dominated the awards for over a decade. ‘The absence of Ronaldo and Messi? It is a lack of respect, for the players, for FIFA and for the world of football,’ Capello told TVE. ‘It’s a pity. 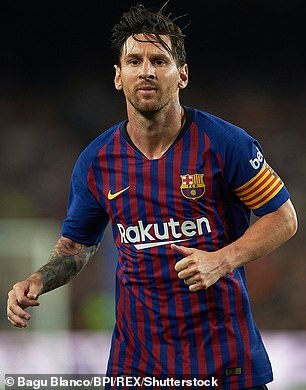 Messi attended the gala last year and he didn’t win,’ said Forlan. ‘It’s a pity if it happens the same with Ronaldo than in the UEFA gala. Ronaldo won the award for the last two years, as well as two FIFA Ballon d’Ors and once claiming FIFA World Player of the Year. Diego Forlan felt they both should have made an appearance, despite not winning the top award. ‘It’s an event of every player and it’s important to be here. No matter who wins. A player has to show with his attitude and actions, because they are a model for the world’. Croatian great Davor Suker also slammed their perceived lack of sportsmanship over the snub. ‘You have to be a gentleman when you win, but also when you lose,’ said Suker.